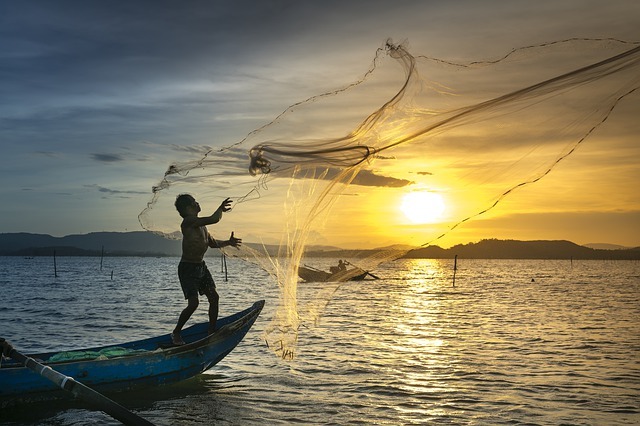 Did Peter the Fisherman Write the Epistles of First and Second Peter? It is theoretically possible, of course, that Peter decided to go to school after Jesus’ resurrection. In this imaginative (not to say imaginary) scenario he learned his alphabet, learned how to sound out syllables and then words, learned to read, and learned to write. Then he took Greek classes and mastered Greek as a foreign language, and started memorizing large chunks of the Septuagint, before taking Greek composition classes and learning how to compose complicated and rhetorically effective sentences, and then, toward the end of his life, he wrote 1 Peter. Gary: What is the probability of this scenario? Answer: Very, very unlikely. Next postIs it Possible that the Gospel Authors Invented Stories to “Fulfill” OT Prophesies?